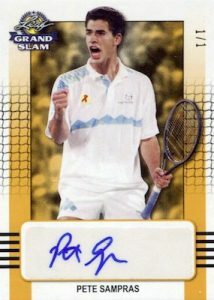 2018 Leaf Grand Slam - Tennis Card Checklist	Overall rating:	4	out of 5 based on 1	reviews. 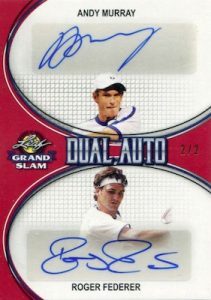 2018 Leaf Grand Slam Tennis is one of the only tennis card product released this year, and it comes as an all-autograph format. Offering 8 signed cards per box, the release is split into Base Autos, Dual Autos, Career Titles Autos, and Pride of the Nation Autos. 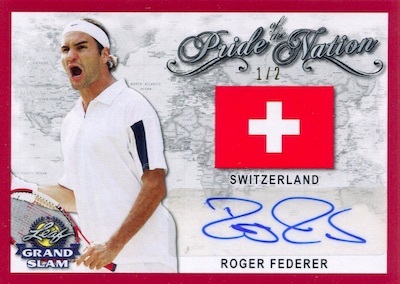 Names featured include Federer, Sampras, Serena Williams, and Andy Murray. 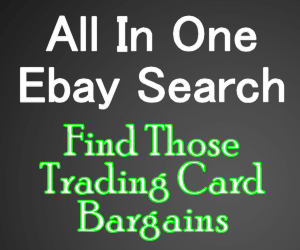 The market for tennis card collectors is relatively small and this product is a must have for these fans.